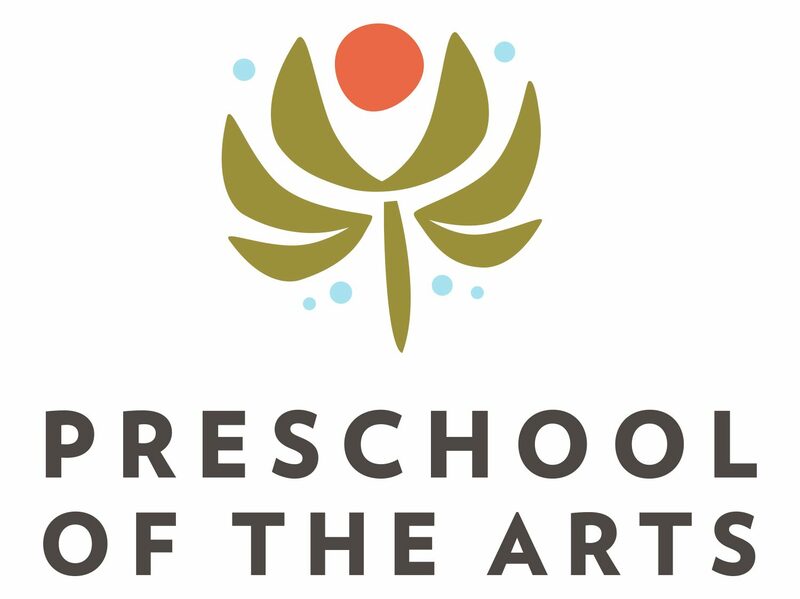 After many years of dreaming and planning, Preschool of the Arts is pleased to announce the launch of our PSA Tuition Assistance / Scholarship Program, to begin in the 2014-2015 school year. We will be offering 10-20% tuition discounts for families whose incomes qualify – please see the qualifying income amounts based on household size in the Tuition Assistance / Scholarship form. August 31, 2014 Scholarship Committee will notify applicants on or before this date. Previous PSA celebrates Week of the Young Child!